lc blogs: father's day gift guide. We're just two sleeps away from Father's Day which means you're almost out of time to pick out the perfect gift! I've selected a few that should appeal to just about every type of dad out there. 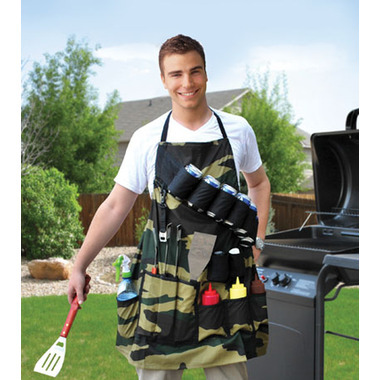 Why: Because dads love to carry stuff and love to grill. Bonus: You could end up seeing just how tough dad is if he catches all that stuff on fire if he leans over the grill too far! 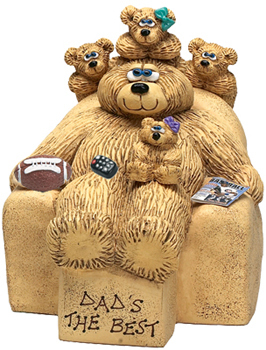 Why: Because dads love bears and love to show off their children. Bonus: This piece is customizable. You can add children's names and the number of children! Double Bonus: I mean, just look at it! Why: Because dads can never find a child to hold the flashlight in just the right spot for them. Bonus: No more fights with dad over, "hold the damn thing where I can see something!" Why: Because dads love exotic meat. 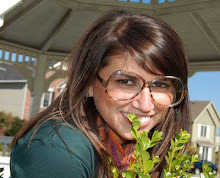 Bonus: This meat is high in protein AND dreams, smiles, magic and love! Why: Because dads need a little bit of luxury in their lives. Bonus: This robe is made from 100% Turkish cotton! 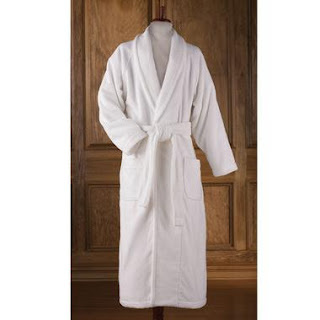 Meaning, if your dad loves supporting Turkey and loves comfort he'll love this robe. Oh my gosh. I just busted out laughing at that Unicorn Meat. Wow.